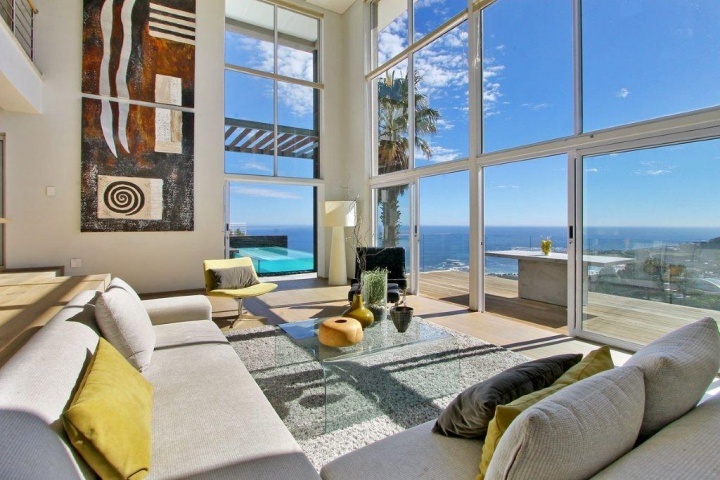 Why stay at THE VIEW PENTHOUSE? 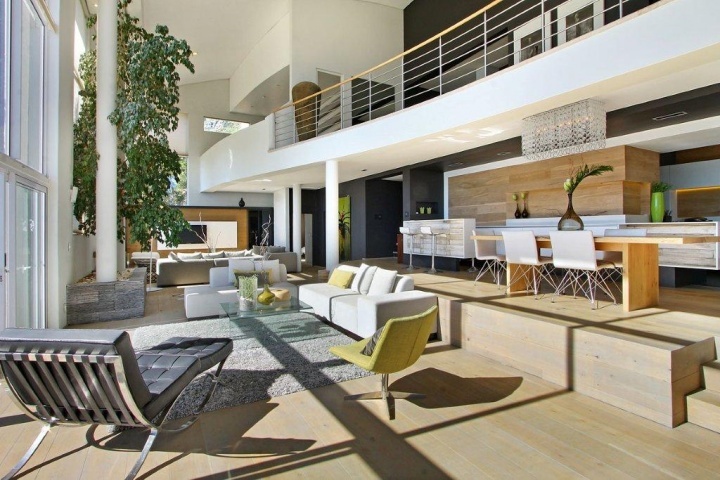 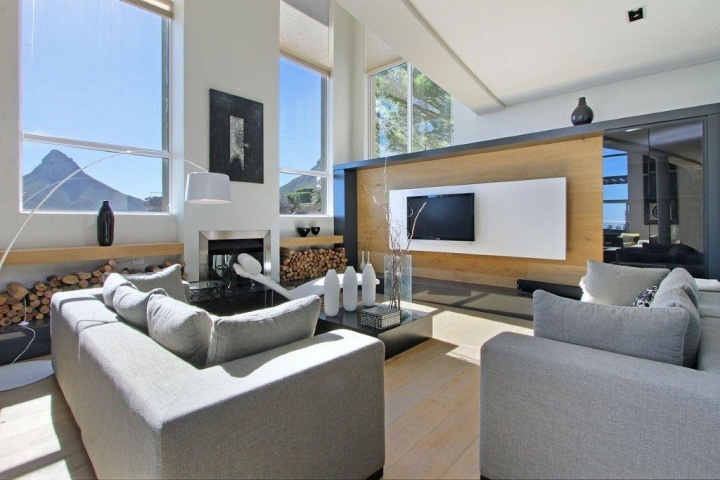 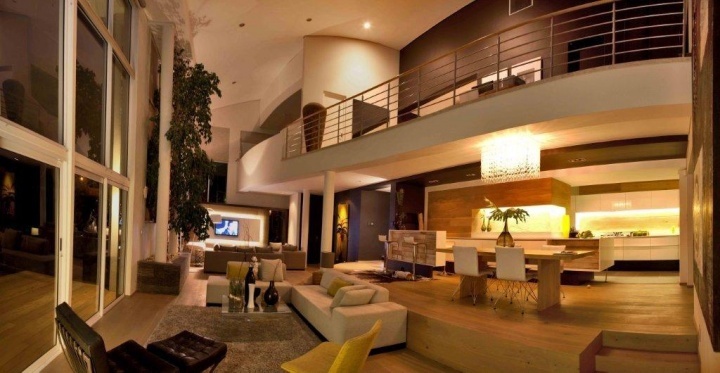 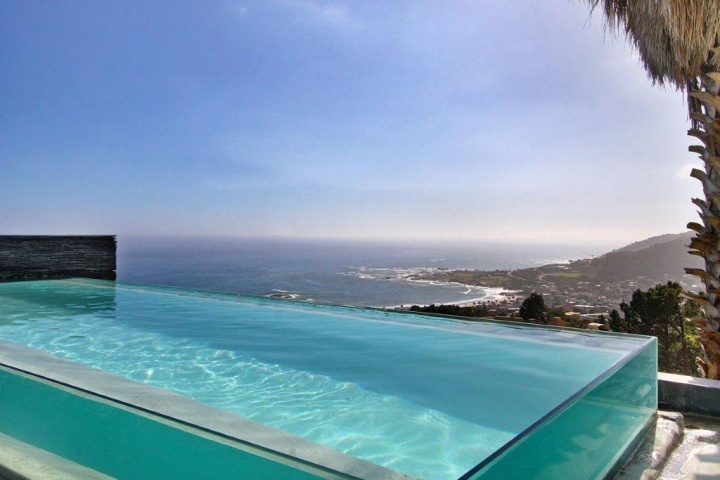 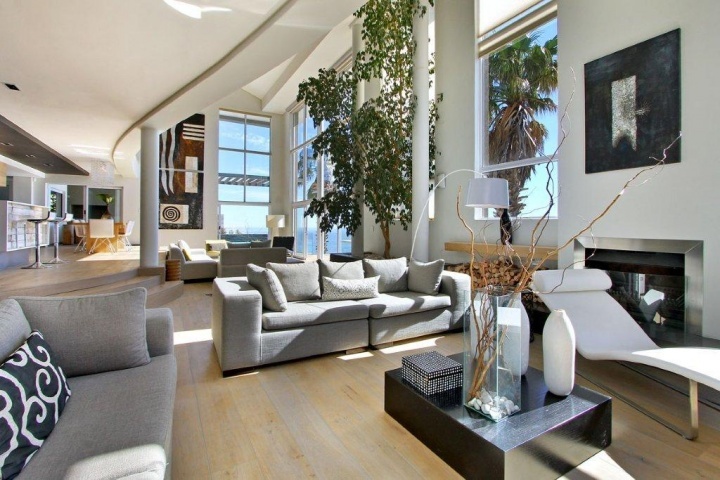 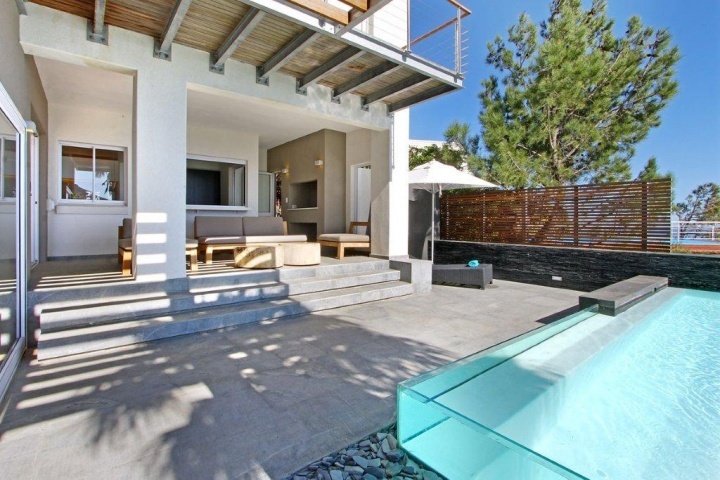 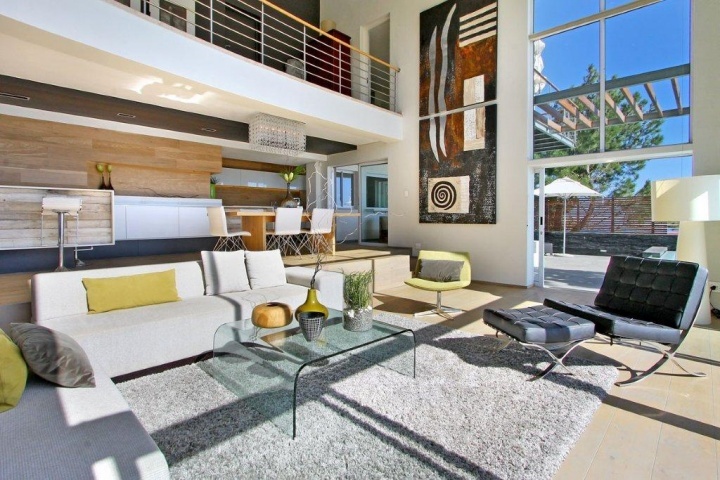 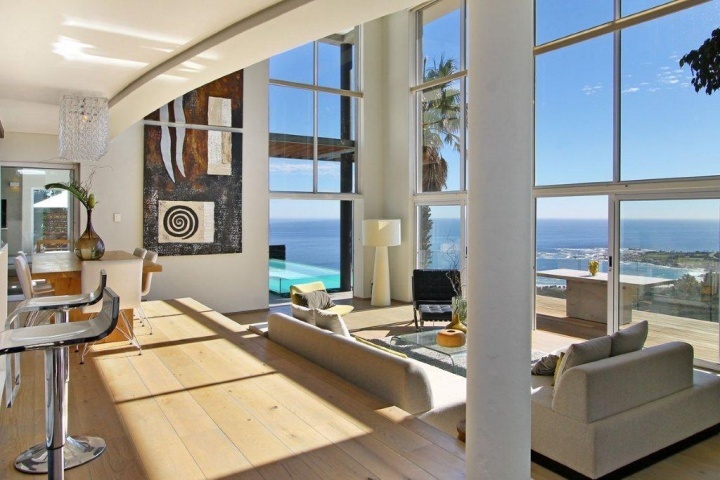 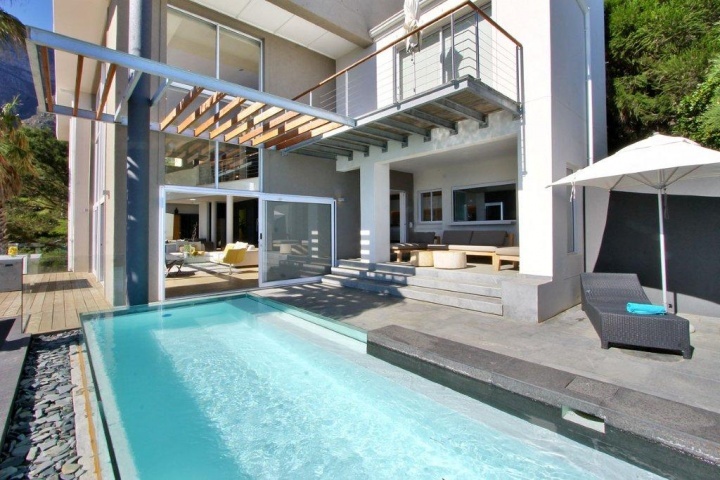 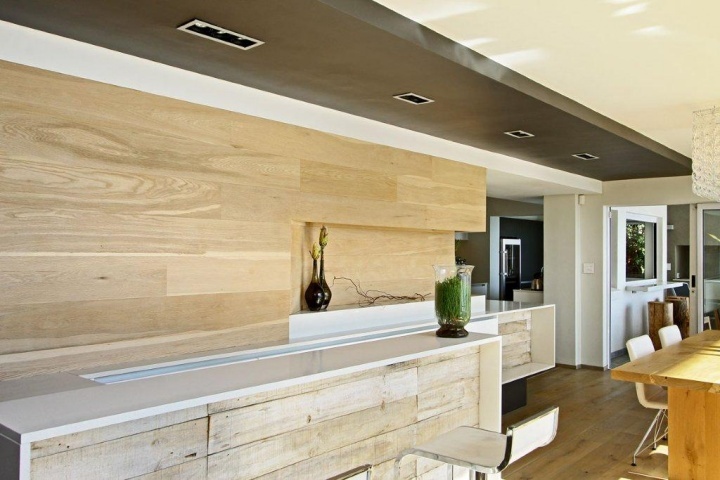 The View Penthouse is a striking contemporary property located in Upper Camps Bay. 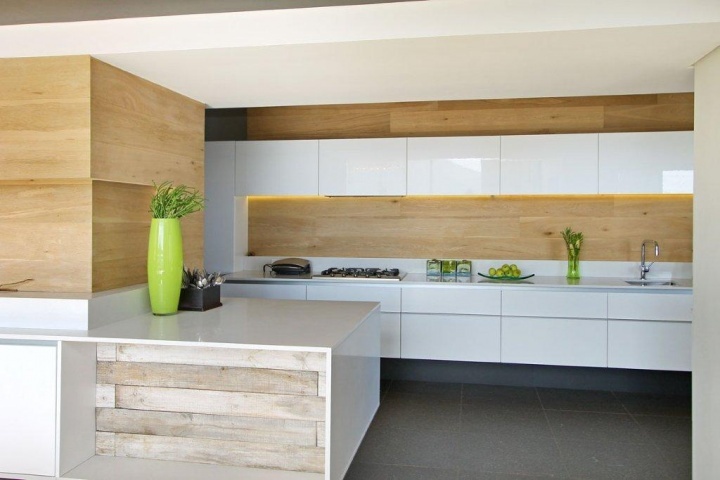 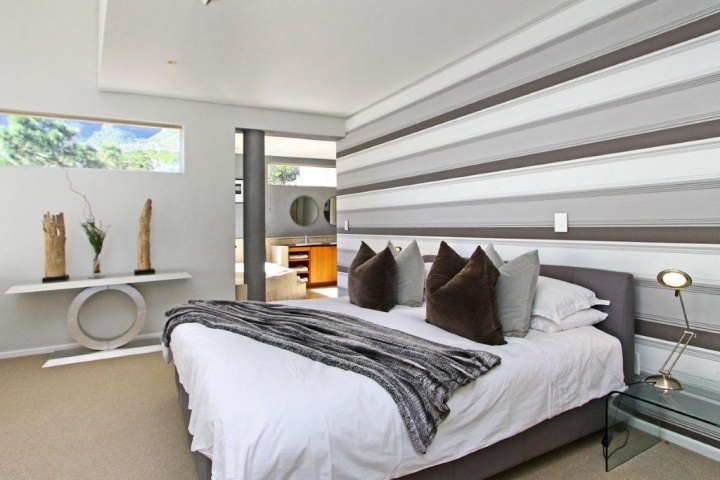 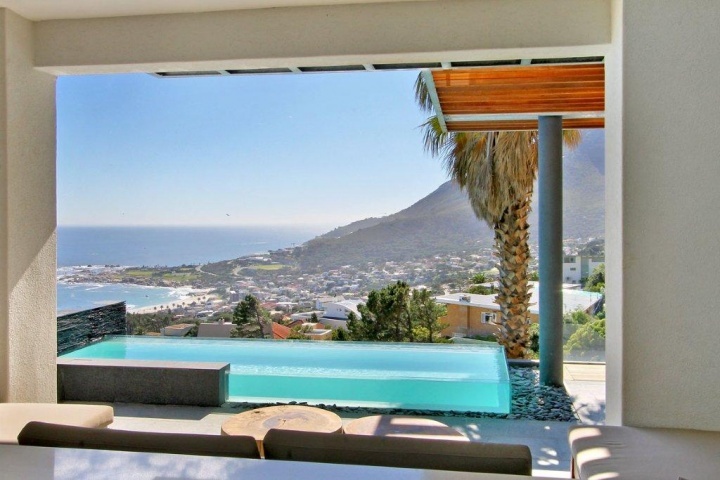 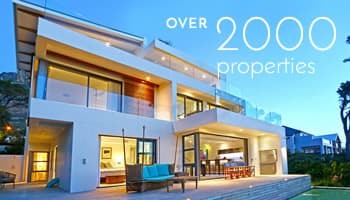 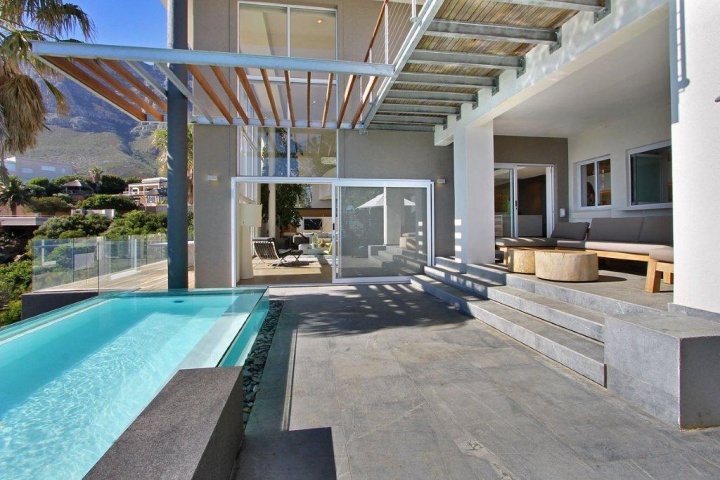 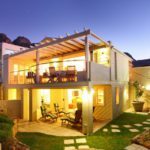 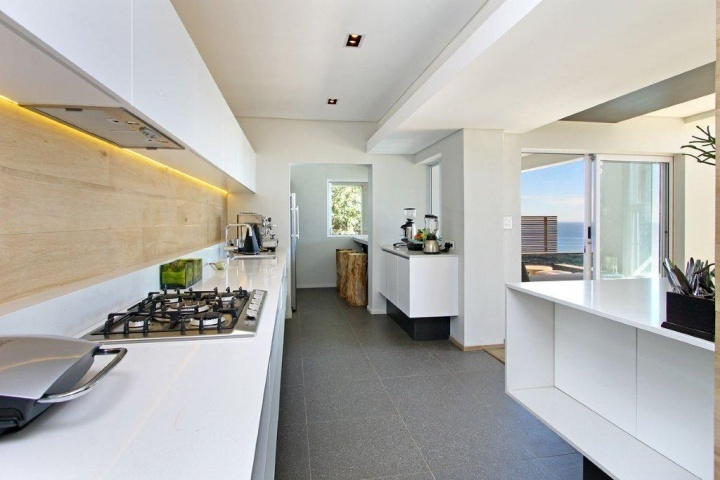 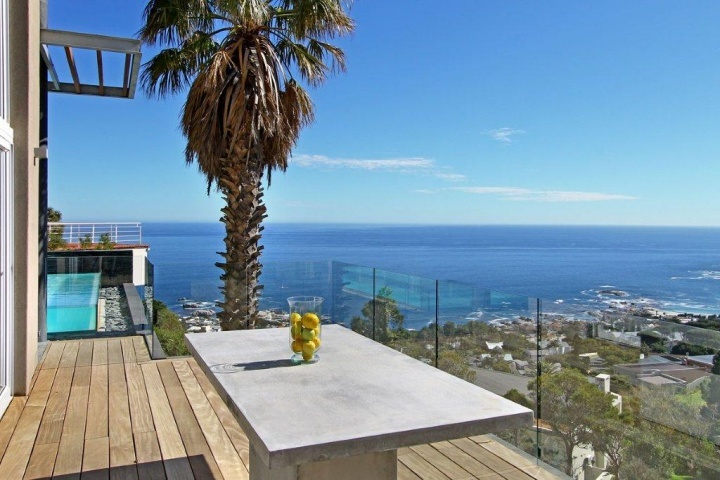 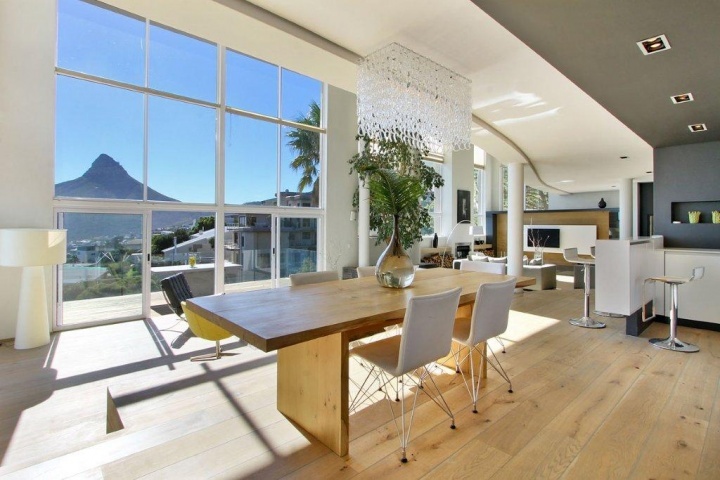 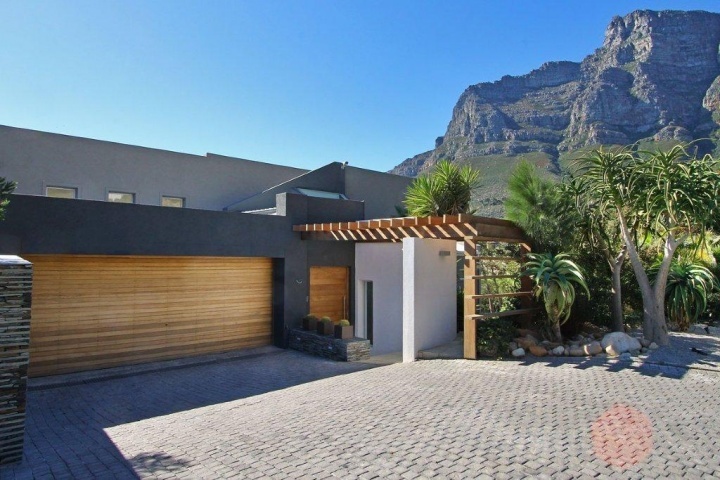 It has unobstructed views of Camps Bay Beach, Lions Head and the 12 Apostles Mountain. 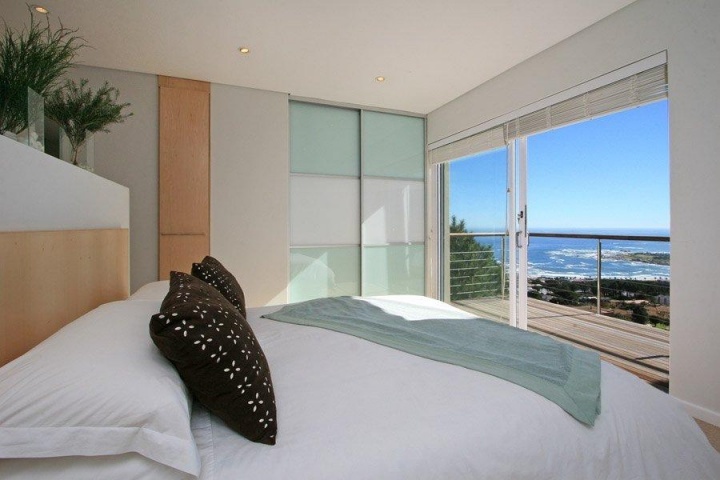 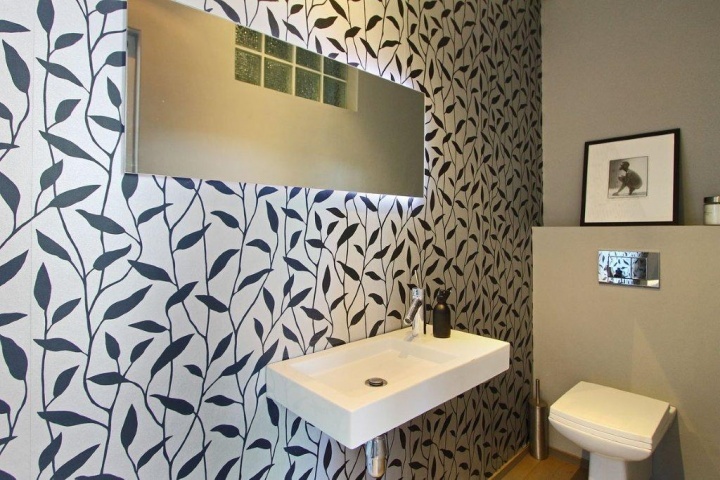 The View Penthouse is a double volume property and was redesigned in 2013, to the highest standard. 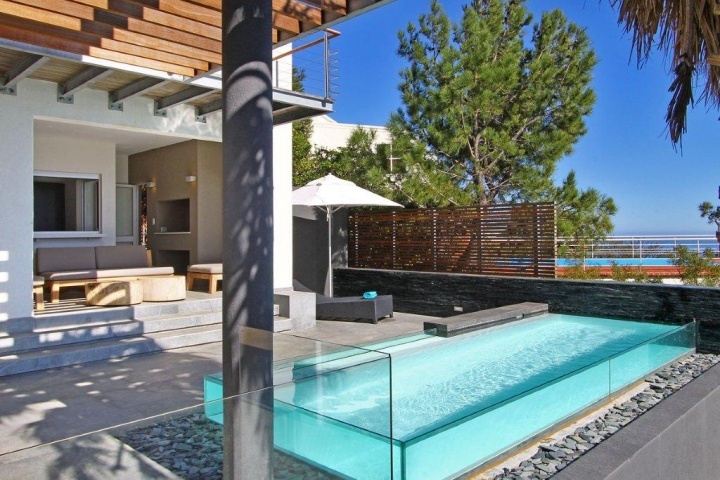 The outdoor spaces are spectacular and offer a rim-flow glass pool with 2 entertainment decks, gas barbeque and in addition, there is modern out-door seating. 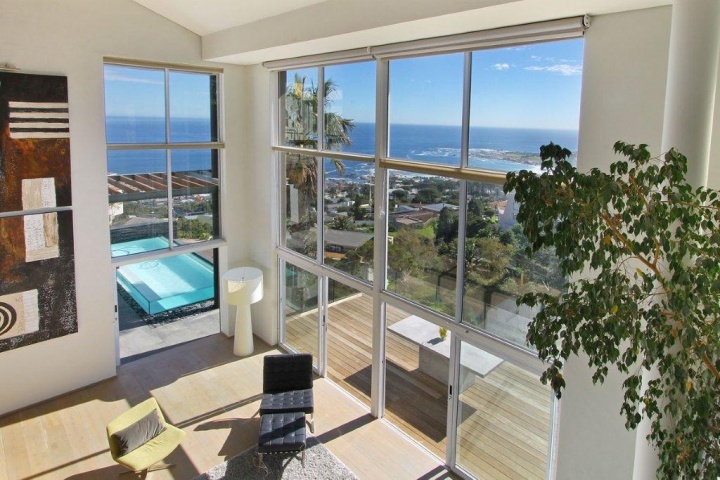 Ready to stay at THE VIEW PENTHOUSE?